Bee At Home, LLC provides insured home care services in Jefferson City, MO and the surrounding areas. We ensure a better quality of life for our clients and their families by providing reliable and compassionate care. 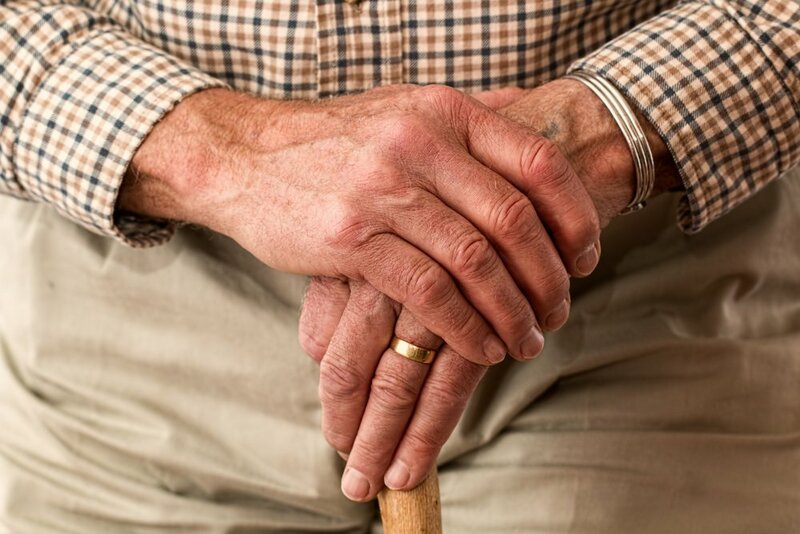 By improving the quality of life for our seniors through our dependable and caring service, we protect their dignity amid the decline of their physical and mental faculties. Our skilled health care professionals have exceptional clinical, professional, and personal experience in the field. At Bee At Home, LLC we further commit ourselves to assisting families struggling with the difficult responsibilities of caring for their seniors and elder parents. If your loved one requires daily assistance, please give us a call at (573) 634-8280. We’ll gladly provide a helping hand.